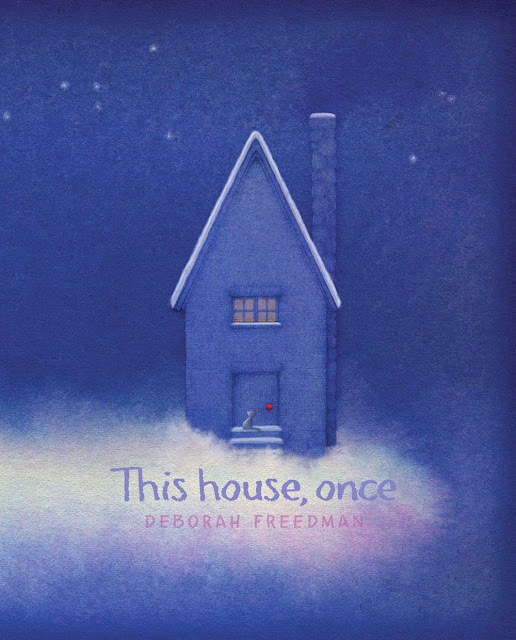 Hello, Deborah Freedman! Thank you for returning to Watch.Connect.Read. to celebrate Carl and the Meaning of Life. I love everything about this beautiful picture book—the case cover, barcode, paper, story, heart. EVERYTHING! Thank you for always putting your heart on the page. Deborah Freedman: Thank you for this! Putting one’s heart on the page is a scary thing, so when I send love out to readers and then am lucky enough to have it returned… it means the world to me. What planted the seed for Carl and the Meaning of Life? Deborah Freedman: “What am I doing?” and “why?” were questions I was asking myself more often than usual during 2016. Was doing what I love, making picture books, too small and self-indulgent? Should I be doing something larger, more “important”? I was paralyzed for a long time, until Carl appeared one day. He arrived, a tiny character tunneling to light, and sweetly he told me, get back to work. 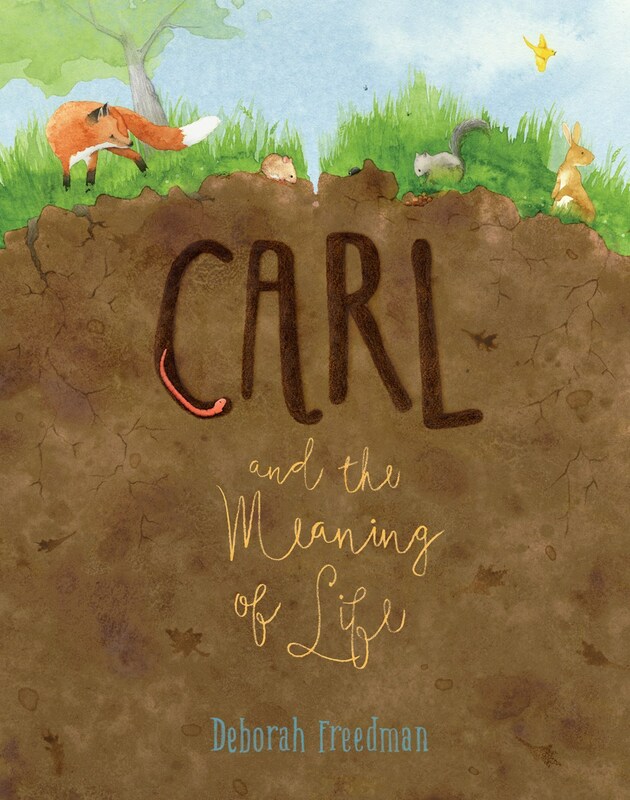 How will you celebrate Carl and the Meaning of Life’s book birthday on April 2, 2019? Deborah: I will spend that day with children from all around the US, via Skype, and in between those classroom visits I may snack on worms & dirt*. School libraries are essential to a healthy school’s ecosystem. And so are the school librarians who cultivate them! Mr. Schu, you should have asked me…Do you like to dig in the dirt? Yes, I do! And if I uncover earthworms in spades, I smile — because that means the soil is healthy and my plants will be happy. Thank you, worms. * Crushed chocolate cookies and chocolate ice cream topped with gummy worms. Yum! Look for Carl and the Meaning of Life on April 2, 2019.